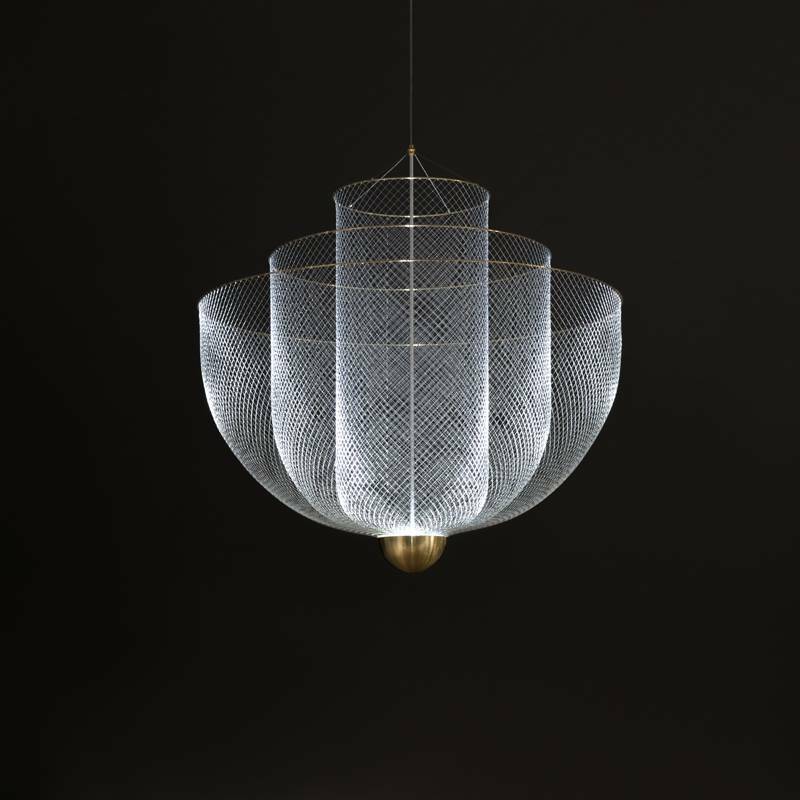 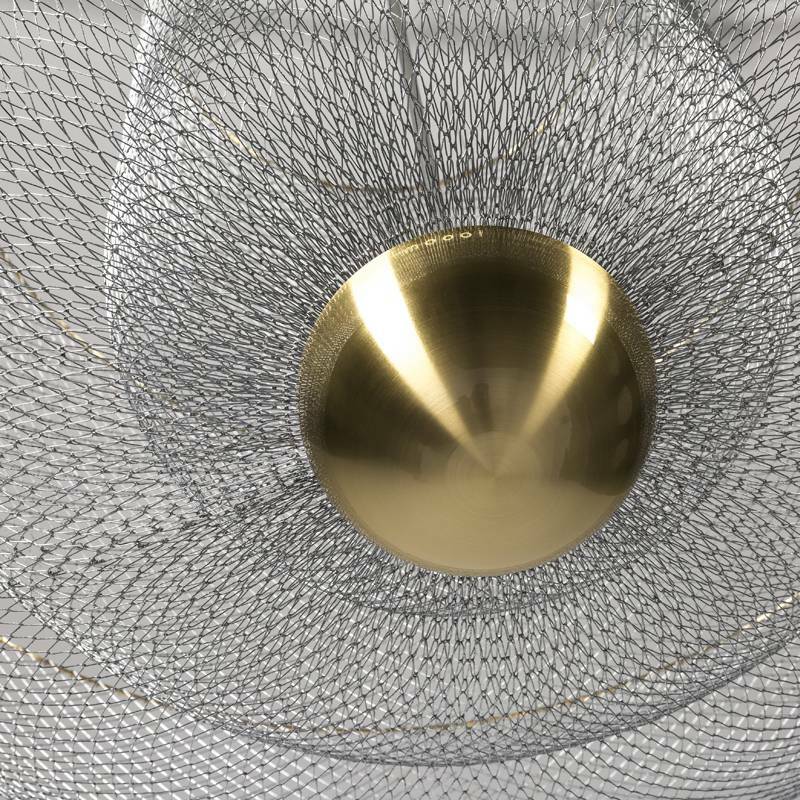 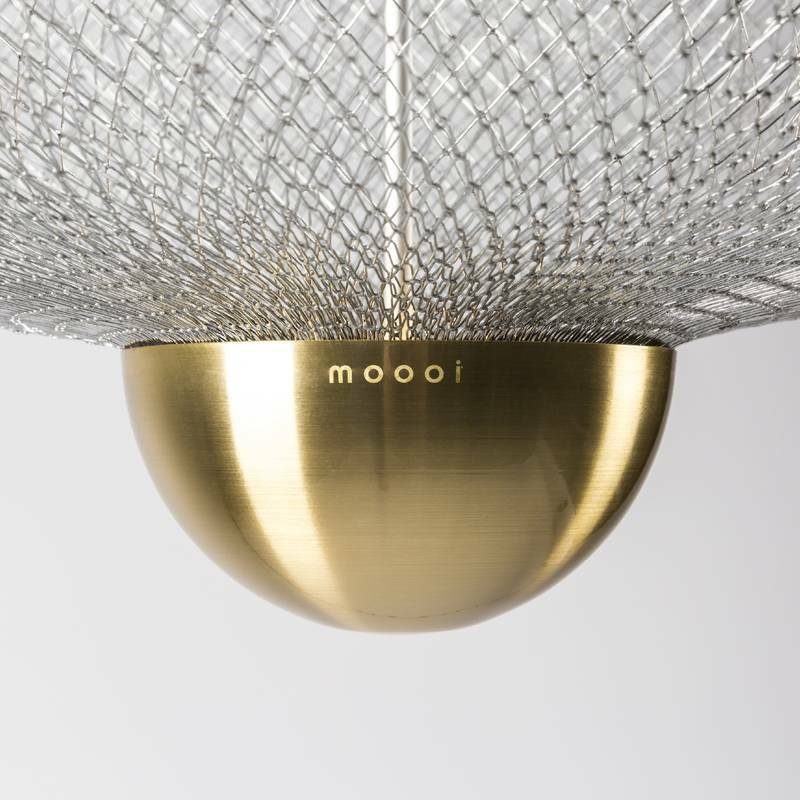 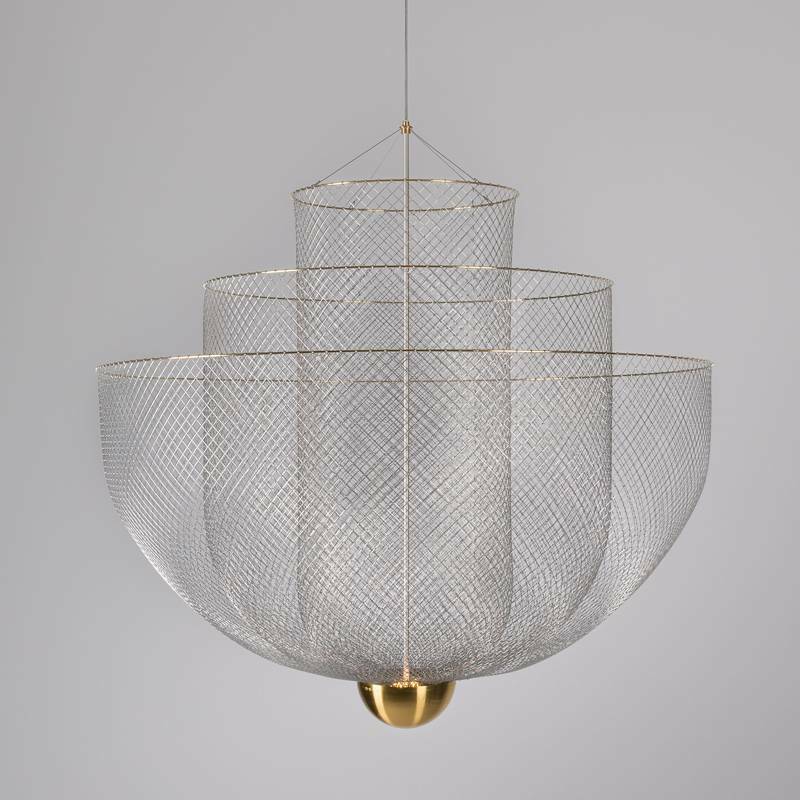 Playful transparencies cascade through the lamp’s ingenious frame, creating shimmering reflections and casting an elaborate net of shadows onto the ceiling. 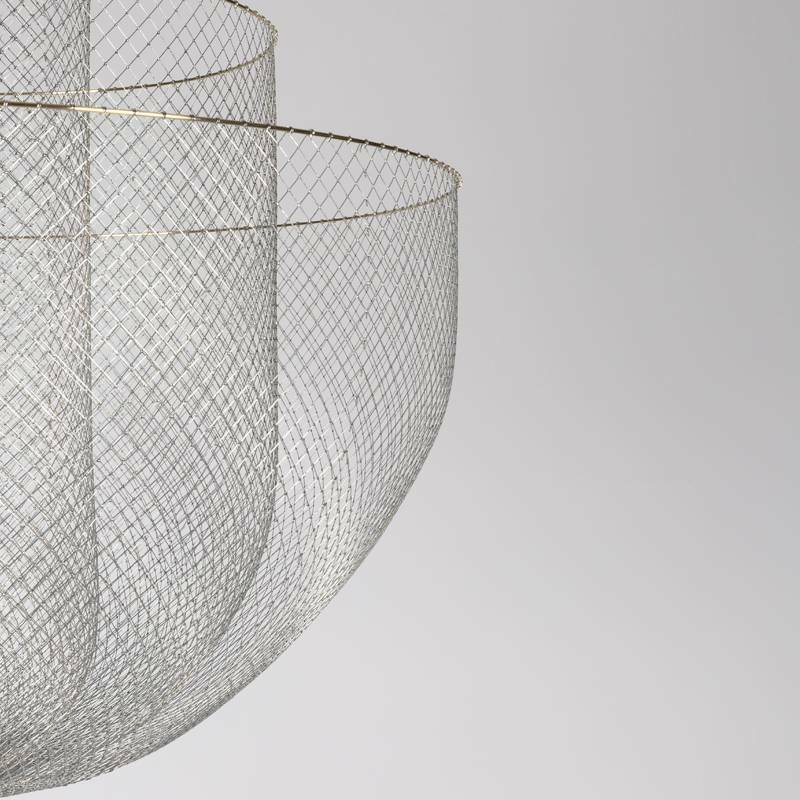 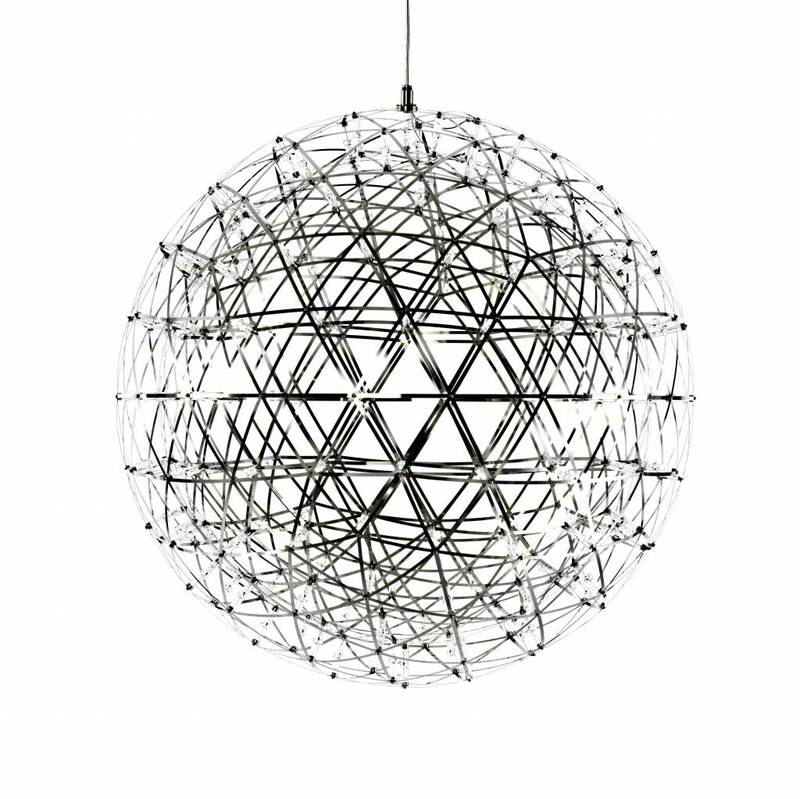 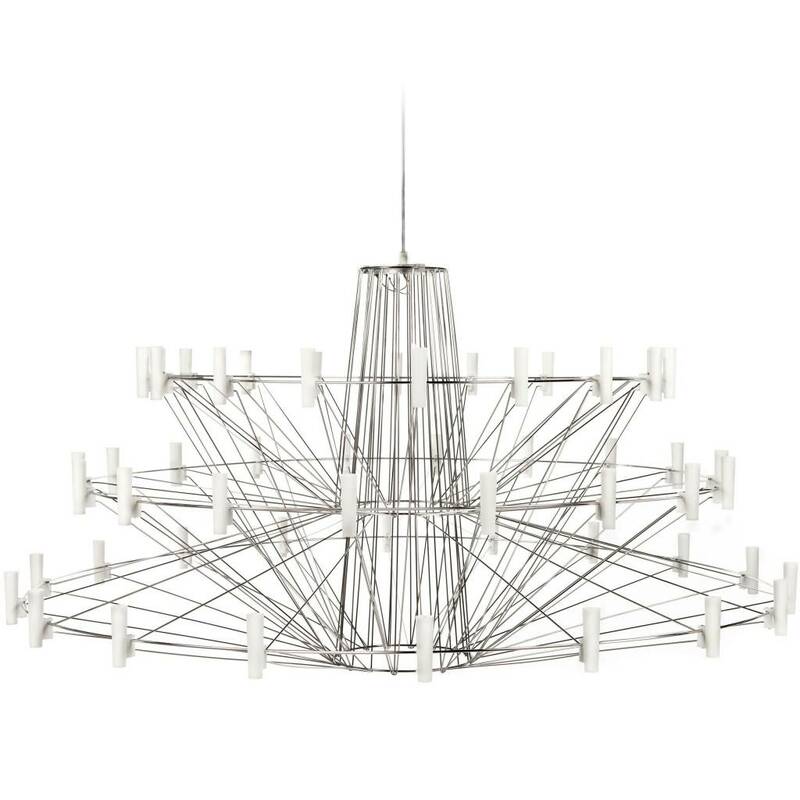 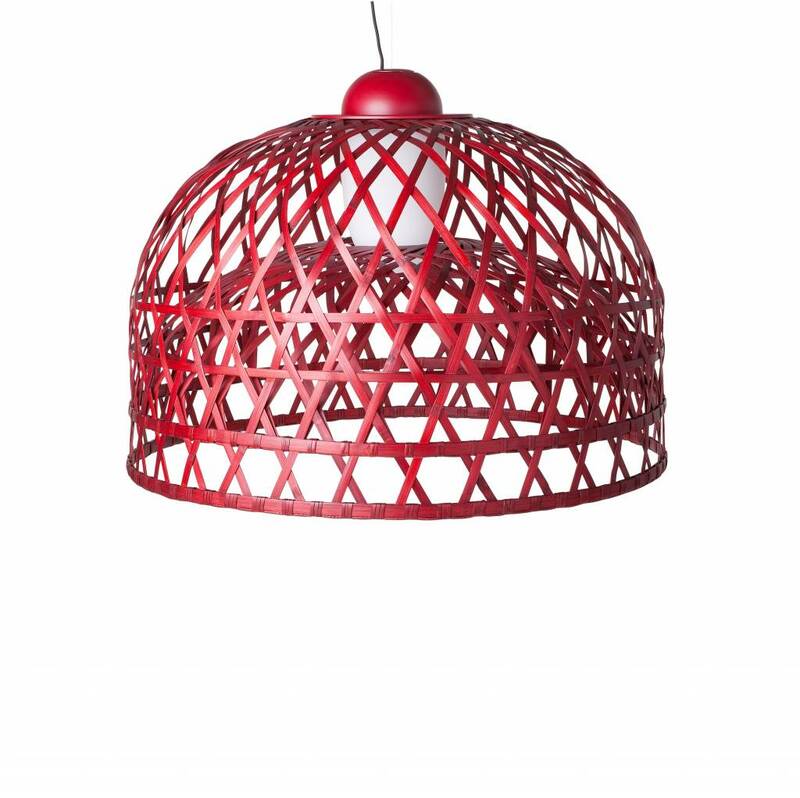 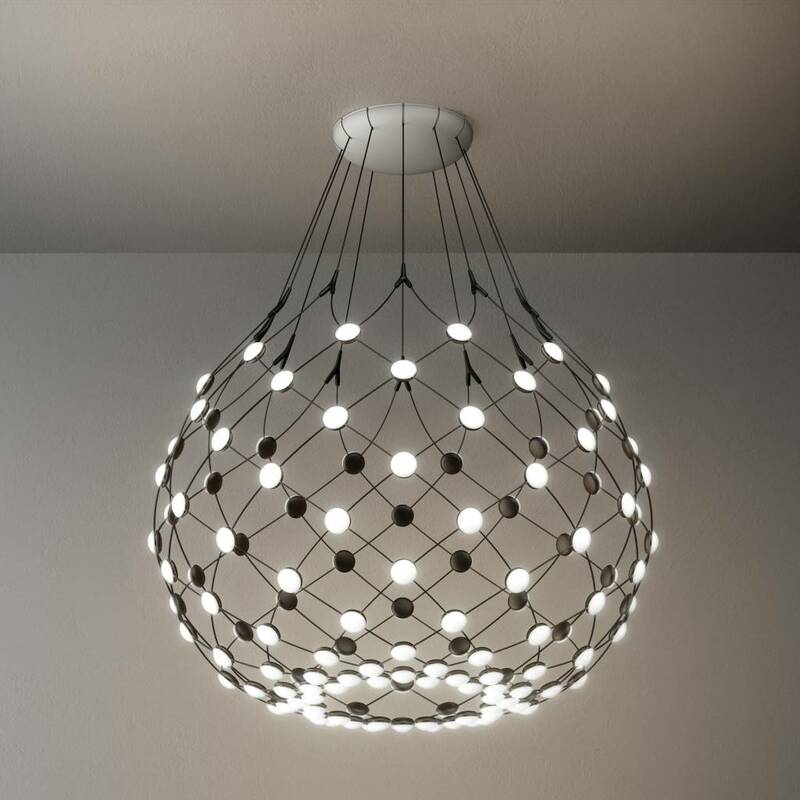 Whoever sets eyes on the Meshmatics Chandelier will never guess what hides behind its sophisticated exterior... 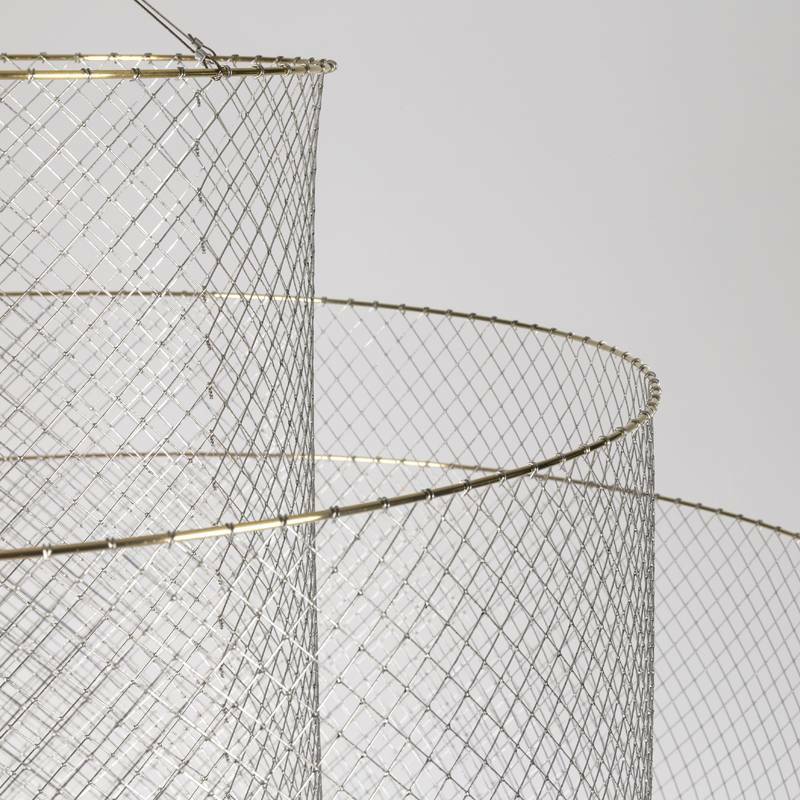 Inspired, Rick Tegelaar elevates the nature of humble wire netting by developing a machine and set of tools to model it with accuracy. 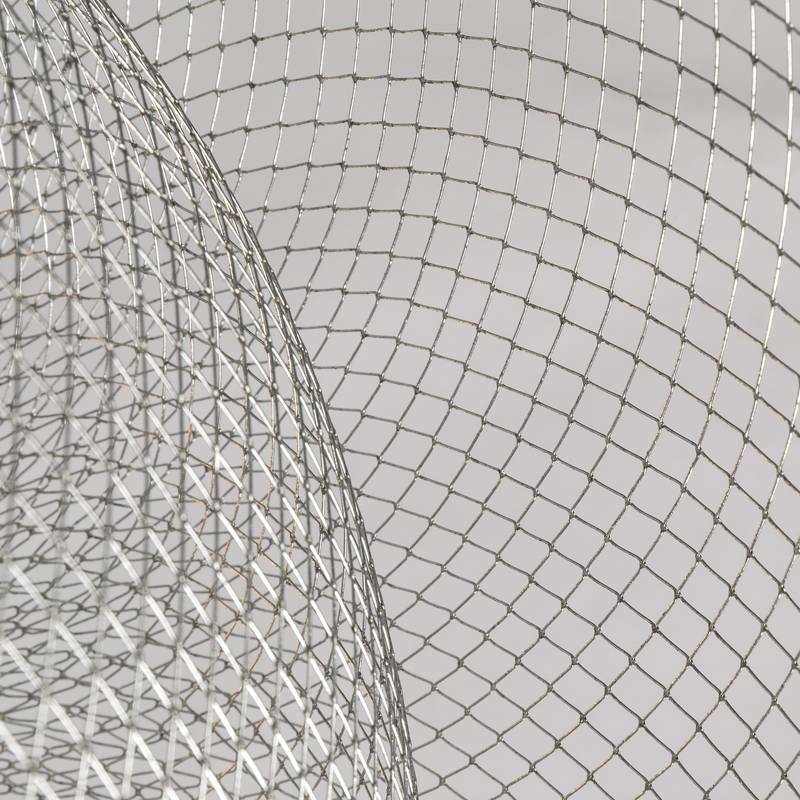 The full potential of this thin and flexible material is then stretched and captured within three layers pf beauty.